North Olmsted�s history began in 1815 with David Johnson Stearns of Vermont. Stearns was followed to the area by other pioneers from New England, and they established a settlement in the wilderness of southwestern Cuyahoga County. North Olmsted went from being an isolated farming community to a village in 1908 and then to a city in 1951. The stage was then set for it to rapidly grow into a thriving suburb in the last half of the 20th century. 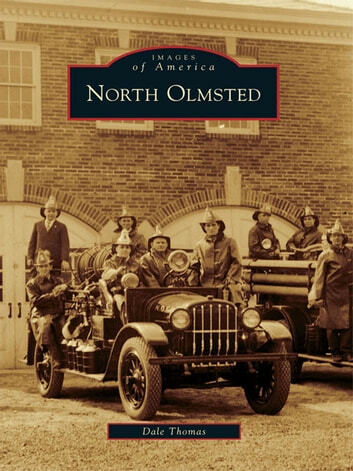 North Olmsted�s rich heritage is illustrated in this book through historic photographs from the Olmsted Historical Society that highlight the city�s residents, businesses, social centers, and schools.